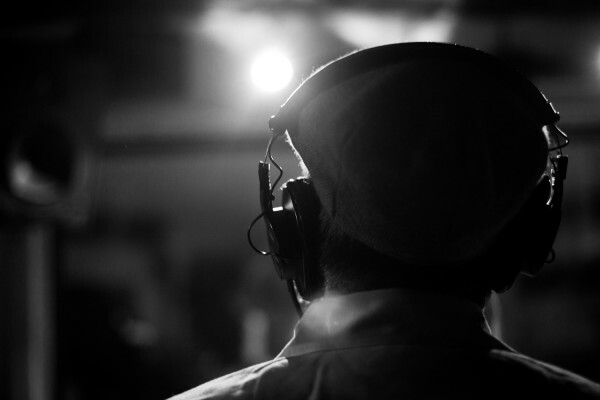 In truth, the young Brit was echoing a sentiment that listeners around the world are expressing about the Moshe Hecht experience. And with his debut album set to launch in September – and his single “Believers” released today – Hecht is taking the title seriously. Fortunately for music enthusiasts looking for something original, Hecht’s “inspirer” effect is the only common thread weaving through an otherwise exceptionally diverse collection of songs on his debut album “Heart is Alive.” From the calling-out, folky “When I’m In Need” to the rock-inspired “Song of Zion,” the album features catchy guitar melodies, well-blended harmonies, rich violin and even a touch of whistling – all complimented by Hecht’s original songwriting. 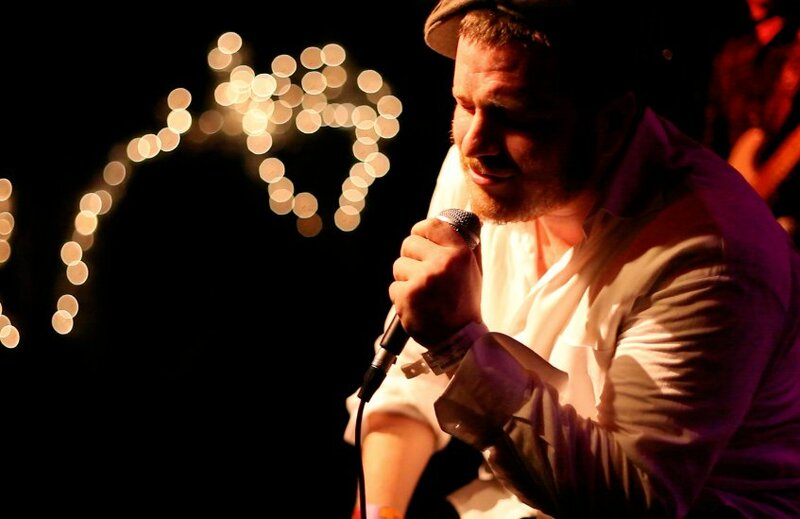 Moreover, Hecht proves to be a serious vocalist, with a warm voice navigating the terrain of multiple genres as if each were his forte. Thankfully, eager fans and curious listeners don’t have to wait until September to get a taste. 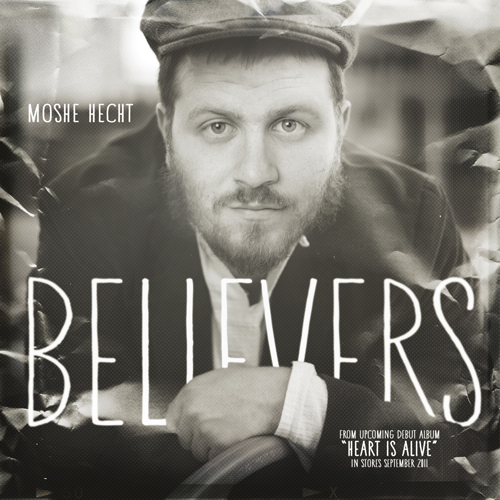 Today, get a free download of “Believers,” a rousing rock anthem that is just a sample of Hecht’s singular sound. Free download of the full track available at MosheHecht.com as well as MostyMusic.com (see special offer for promo code) . You can also purchase the full length track @ iTunes. The full-length album will be distributed by Aderet Music and can be found on iTunes and wherever Jewish music is sold. Fans can stay updated by “liking” Moshe on Facebook, following him on Twitter and visiting www.MosheHecht.com.